In this class owners will learn how to teach their dogs verbal markers like 'yes', 'no' and 'good'. Once these are imprinted with your dogs, verbal markers are a great way to interact and work your dog, especially in engagement. The more often you can get your dog to engage with you and for you to be super important to them the better the relationship is between the both of you. Verbal markers are also a great way to teach your dogs a variety of different behaviours, skills and also just to have fun together. The use of clickers are also used in this class. A clicker is a piece of training equipment that allows you to mark good behaviours in your dog, but in doing so, allows you some time between the behaviour and the reward. The use of clicker in this class will be to help owners teach their dogs some tricks. 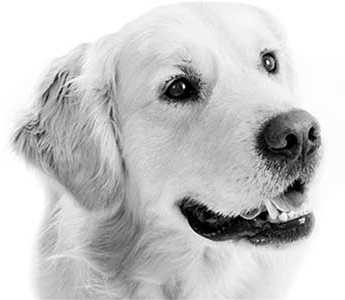 Overall this class is designed to have some fun with your dog and to learn a few tricks whilst also getting an understanding of how verbal markers and clicker can help you work and train your dog in a different way.